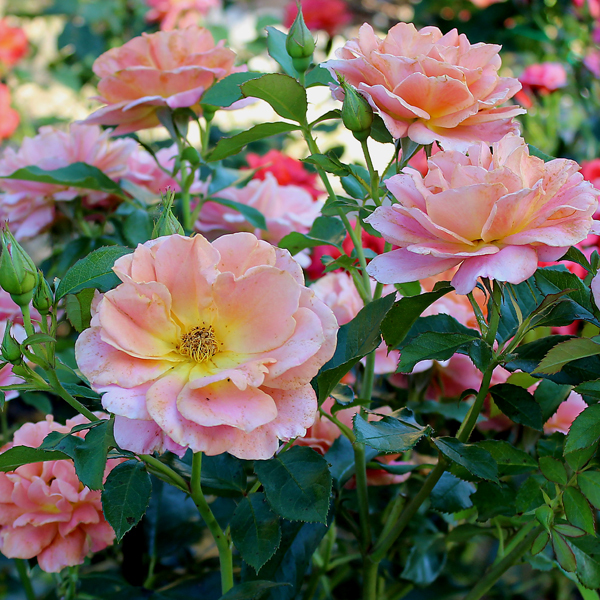 Temperatures in September are perfect to spend time in your rose garden throughout much of the country. You can enjoy the fruits of your labor and contemplate strategies for expansion and begin to winterize your roses. 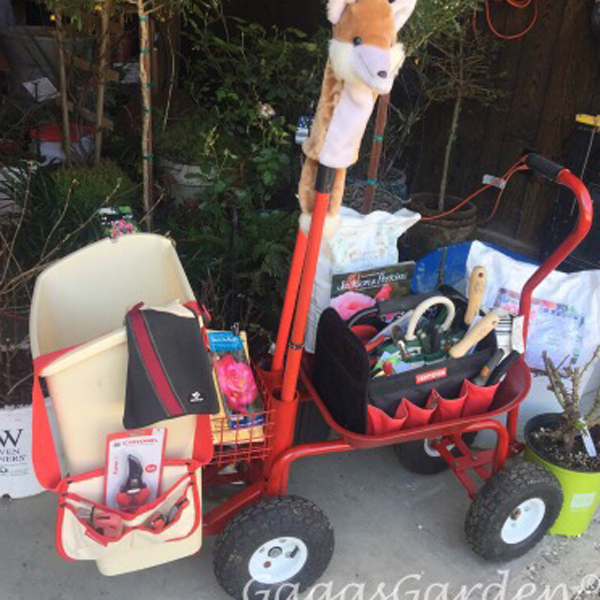 Make it a family activity by getting the children involved and teaching them about rose & garden care. Children love to help. 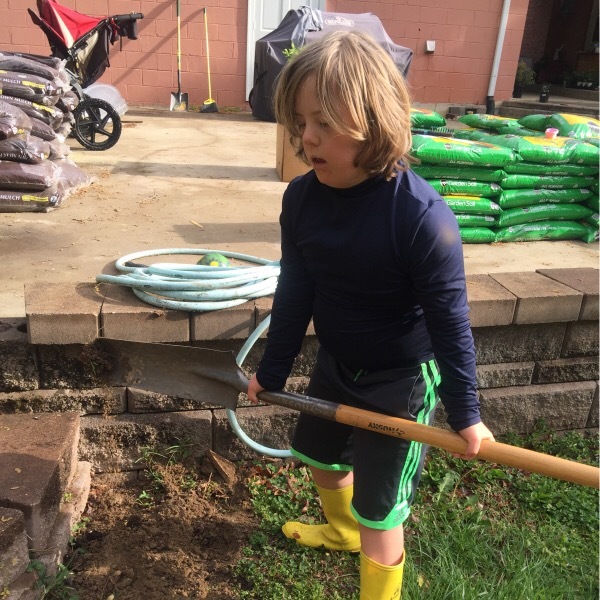 My grandson with Down syndrome loves to haul bags of mulch. I don’t know what it is about digging but give a child a garden trowel and a place to dig and you have a happy kid. Also be on the look-out for plant bargains. At this time of year you can find the last of the season’s perennials; stragglers begging for a little TLC at the local garden centers. Plant them this fall and they’ll come roaring back as beautiful plants year after year. Garden tip: Save the name tags. Fall in most parts of the country can produce a spectacular rose bloom. From Wisconsin to Texas I’ve seen roses blooming through the holidays. Remember roses can tolerate 3 days of hard frost of temperatures below 21 degrees before they are fully dormant for the season. So you can plan on roses for your bouquets for the Thanksgiving table even in Illinois, maybe Wisconsin. 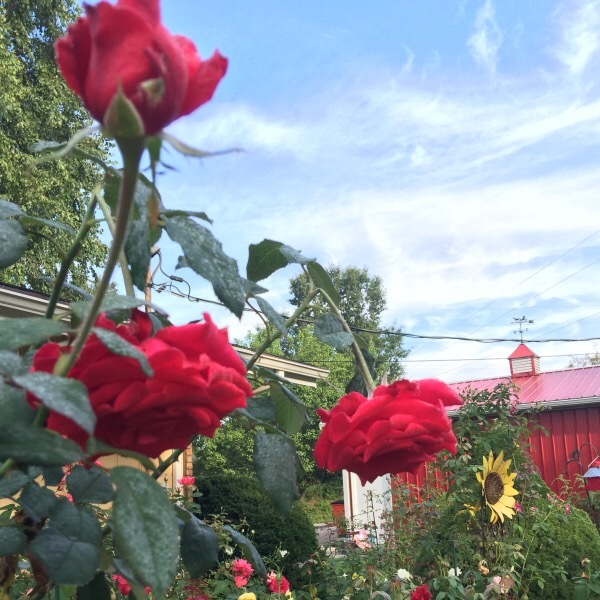 September is time to determine if there are still any American Rose Society rose shows in the area you may want to exhibit as well. The nights in the 2nd half of the month begin to get cooler which creates an environment for black spot and mildew, so continue your environmentally friendly spraying program to control black spot and mildew. 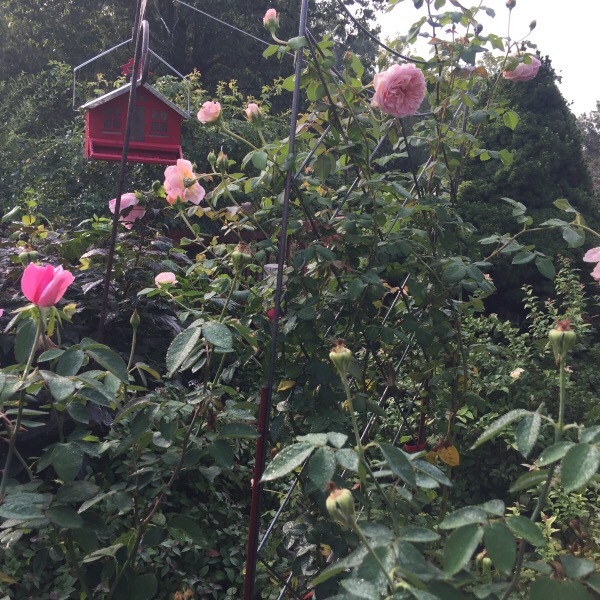 Here’s my September Rose Garden Check List. As I mentioned last year I swear by Will Radler’s method of winter rose protection. 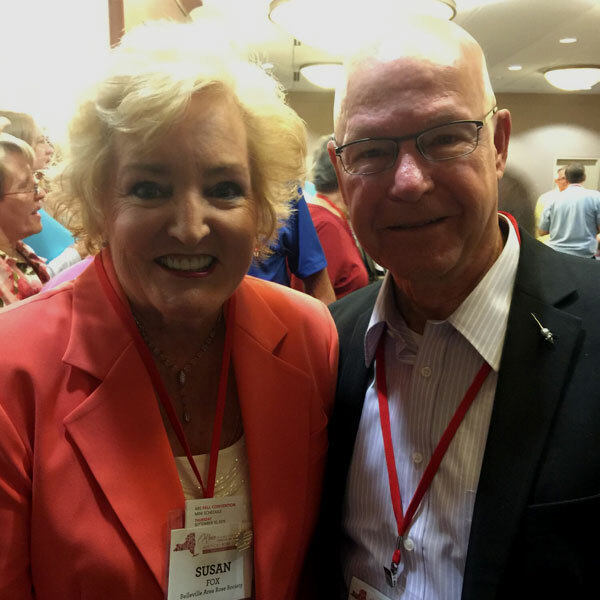 I publish Deb Kaiser’s method who I have the most respect for since she grows and cares for roses in Minnesota. I do believe roses in the far north require a bit more protection. 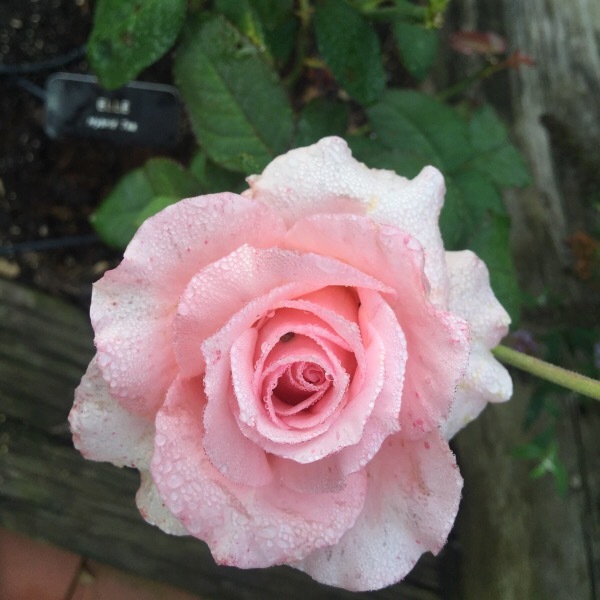 Click for Deb Kaiser’s Winter Rose Protection Method Specialist of the Munsinger & Clemins Gardens, St. Cloud, MN. Dead-head for the last time, Allow rose hips* to form signaling its time for the plant to go into dormancy. ‘Earth Song’, Dr. Griffith J. Buck Grandiflora ‘Earth Kind’ grandiflora rose producing rose hips, gently signaling to the rose bush that its time to go into dormancy. It’s next to ‘Abraham Darby’ by David Austin Roses. Remove debris, remember that black spot ‘over-winters’ and you will battle it next spring if not removed. Apply a layer of Canadian Sphagnum Peat Moss. Order, buy, spread hard wood mulch* as your winter cover; I’m using the William Radler winterizing method. Prune the bush like a vase, I removed weak inside canes. 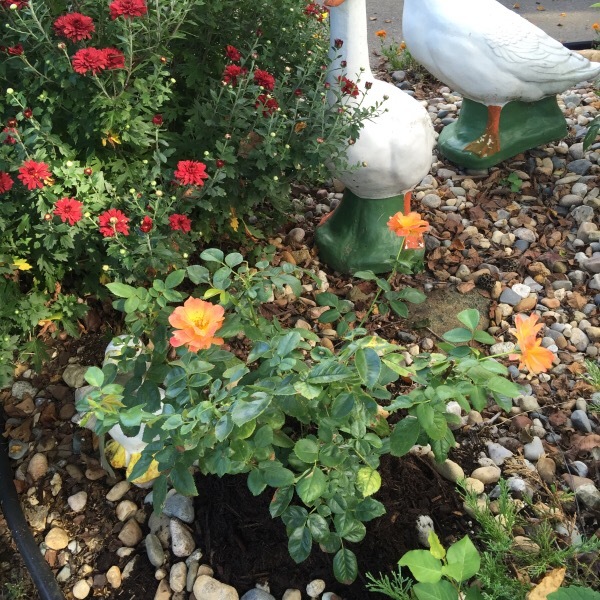 Each Rose bush will be covered for winter with hardwood mulch about 4-6 inches. 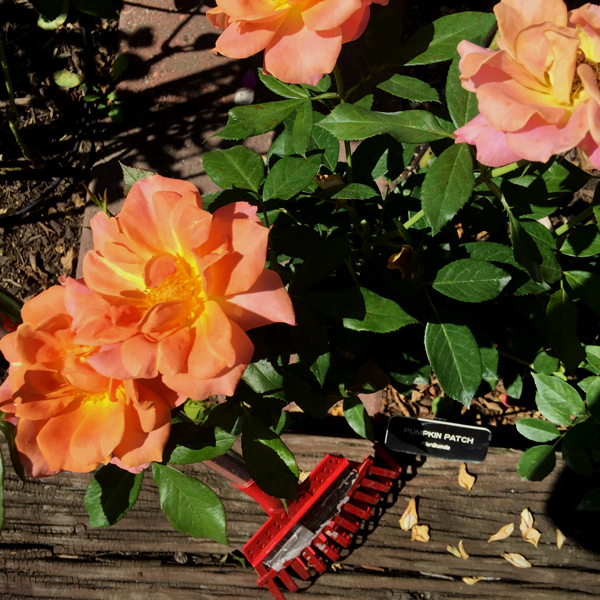 Inventory your garden rate your rose bushes: keepers, maybe, replace. Order Name Plates If you show roses its essential that you correctly identify your rose or you can be dis-qualified for improper identification. Deep watering method to 8 inches continue to water as long as the ground is not frozen. 11. Trim tall canes. In October you may want to trim tall canes that winter winds will blow and damage other bushes. 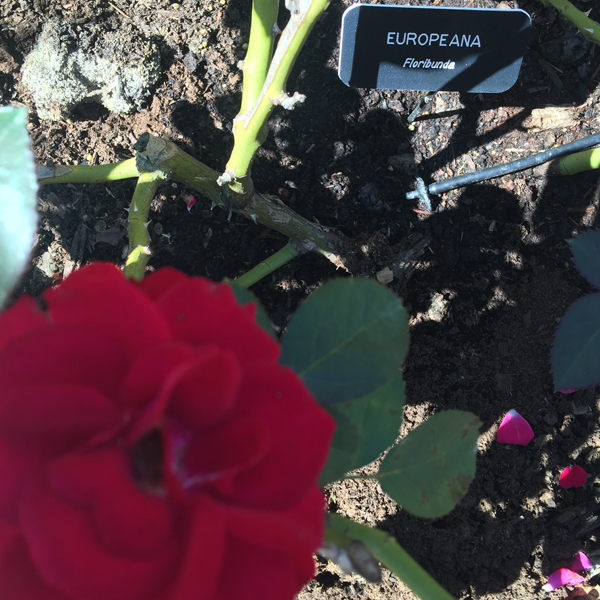 A: Blooms not cut will form rosehips which are the fruit of the rose plant containing the seeds. 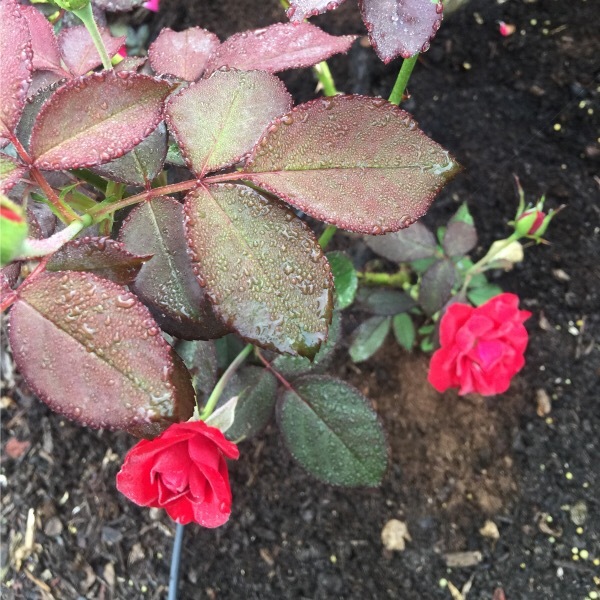 They form when you don’t cut spent blooms and start the bush into a slow dormancy process. You can remove the petals if you don’t want the petals to fall into the garden. The formation of rosehips signals to the plant that its time to go into dormancy for winter. The plant then gently ‘hardens off’ for winter. Q: Why do you use hard wood mulch? 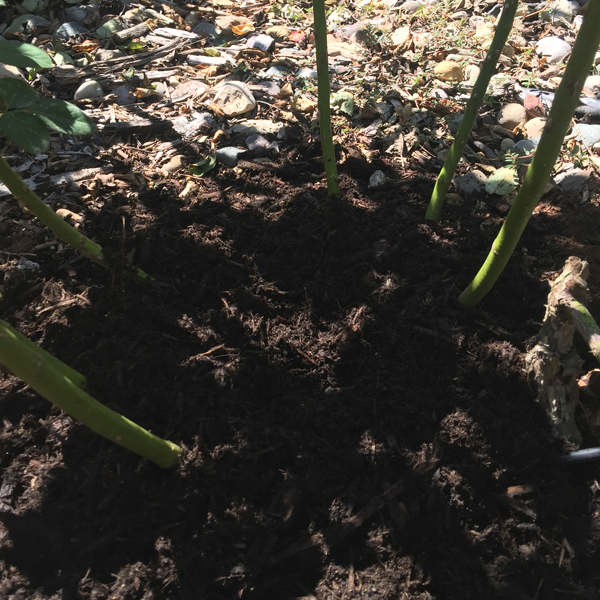 A: Because hard wood mulch is fully organic and biodegradable breaking down completely to help convert nutrients in clay soil. 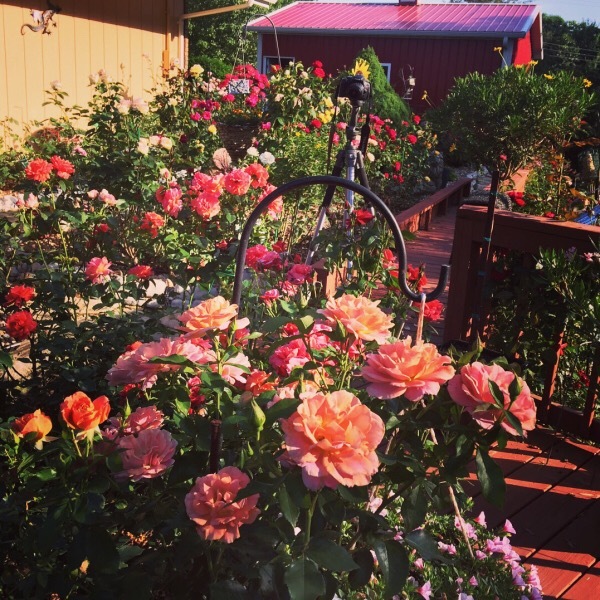 I would like to dedicate this year’s Winterizing Roses article to Marsha Collier who wrote “Ebay for Dummies’ because she was ask me about what to do in the fall with her roses. She is an avid rose gardener, and looks to me like she does most things very well. Thank-you Marsha!